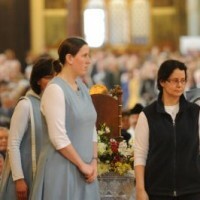 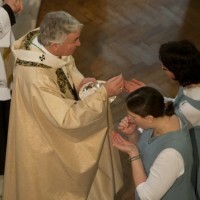 Who wills us to become holy. 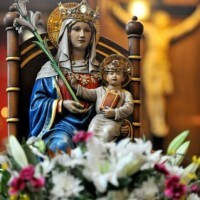 and all peoples with our hopes and fears. 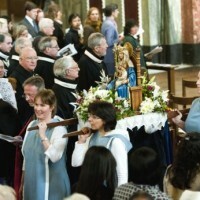 May our lives become a constant song of praise and thanksgiving to God’s glory. 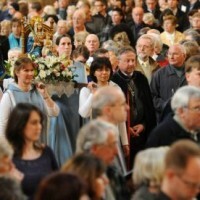 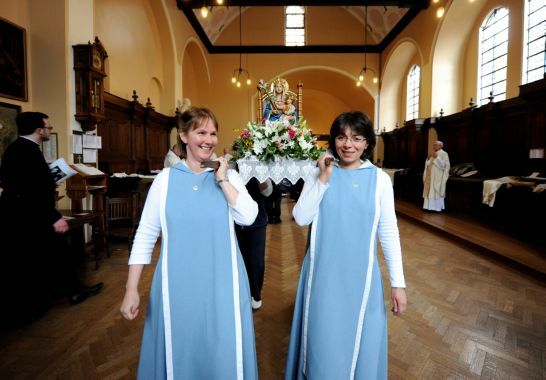 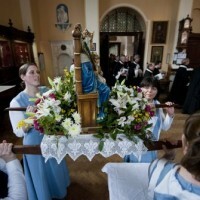 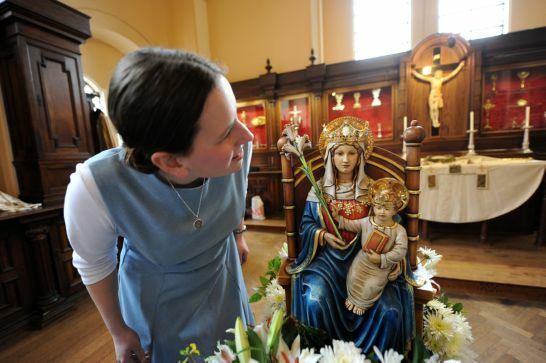 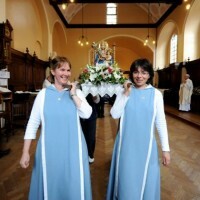 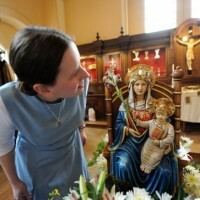 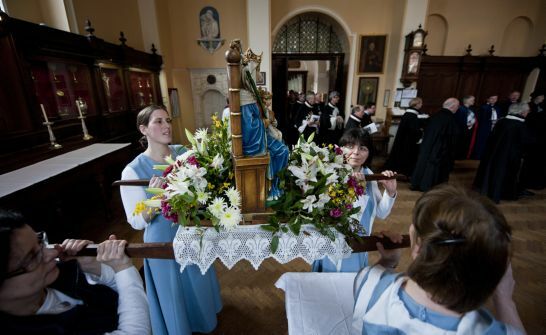 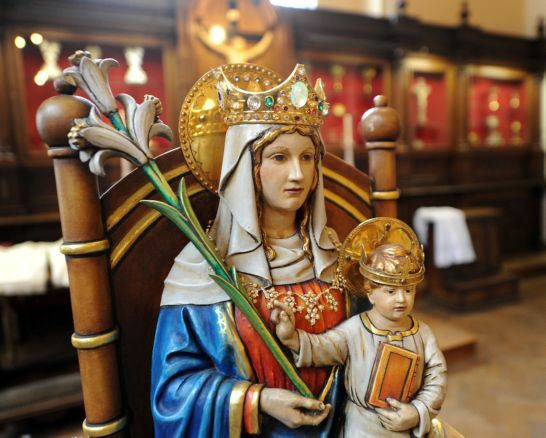 This year Walsingham celebrates the 950th Anniversary of the vision of the Lady Richeldis and the founding of the Shrine in 1061. 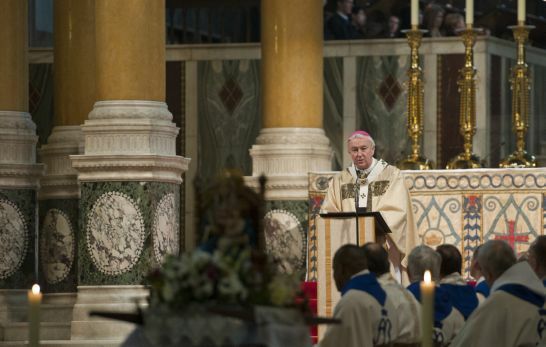 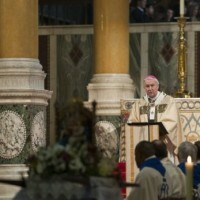 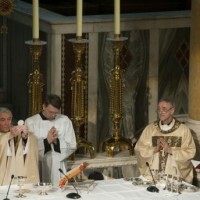 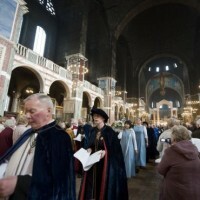 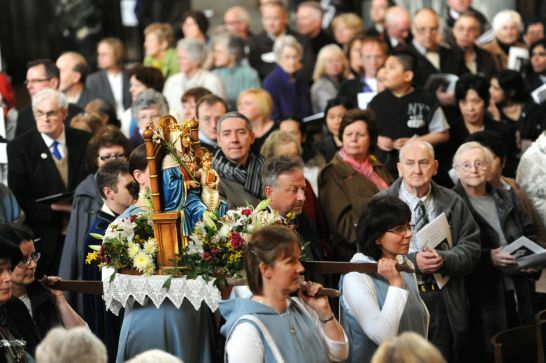 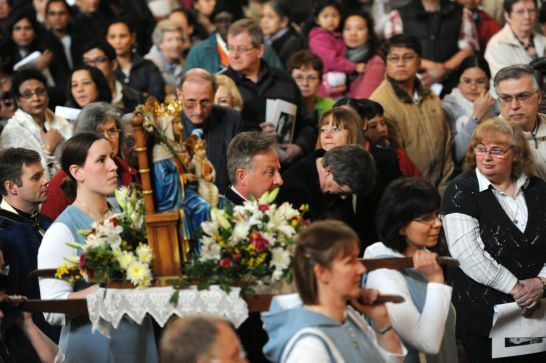 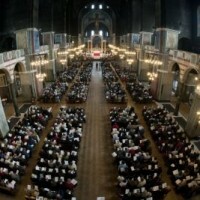 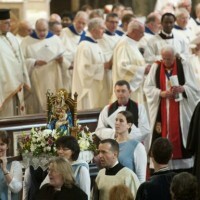 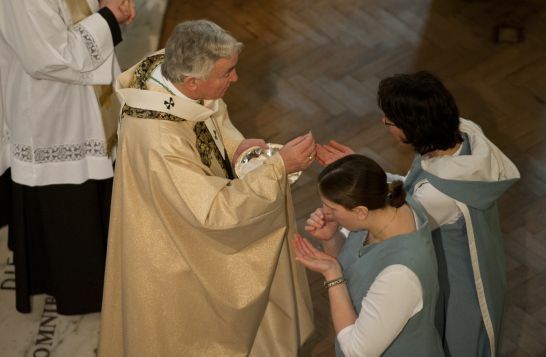 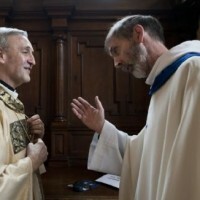 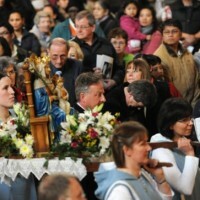 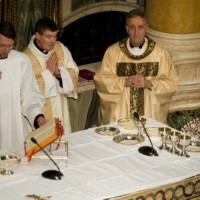 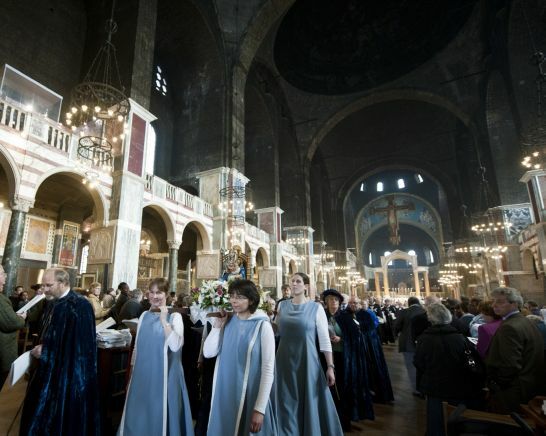 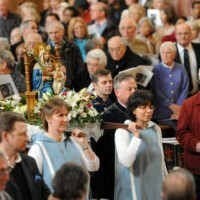 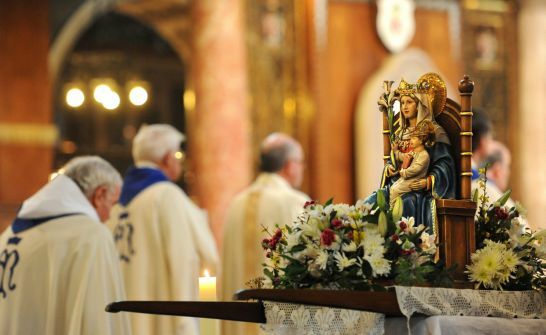 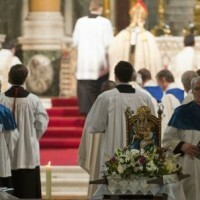 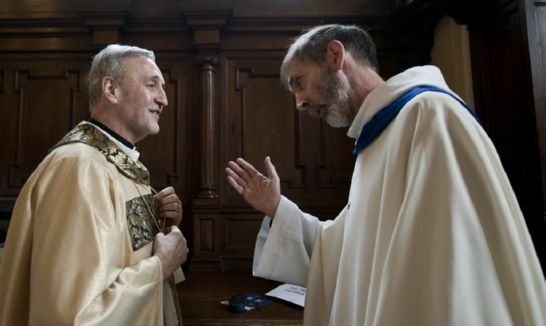 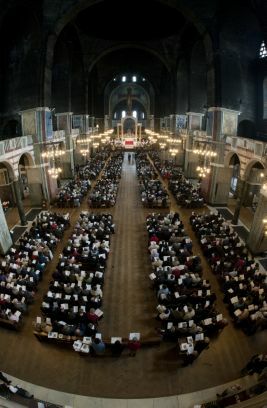 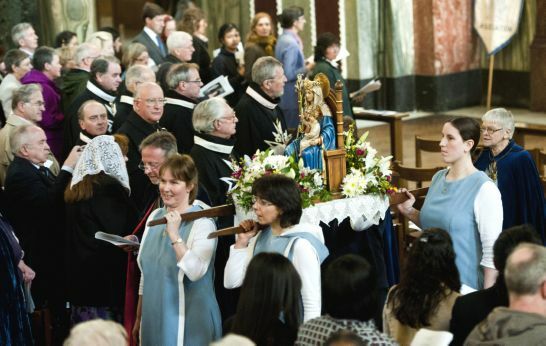 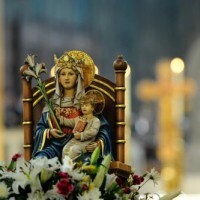 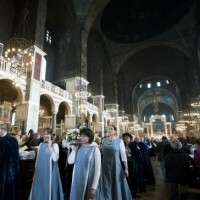 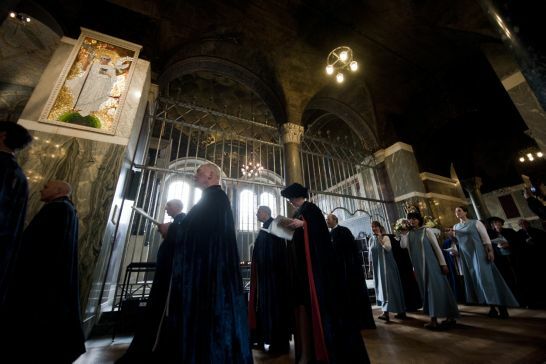 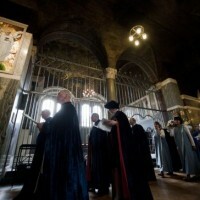 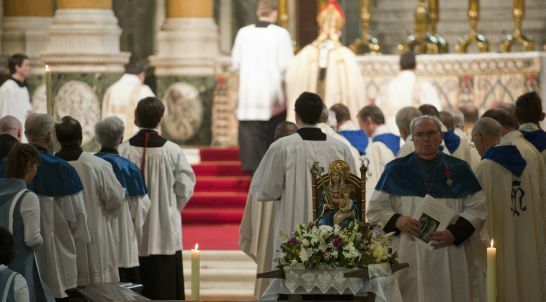 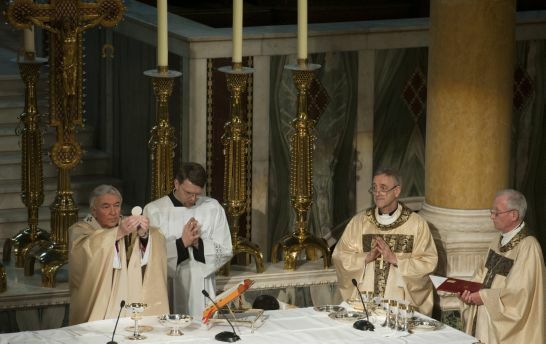 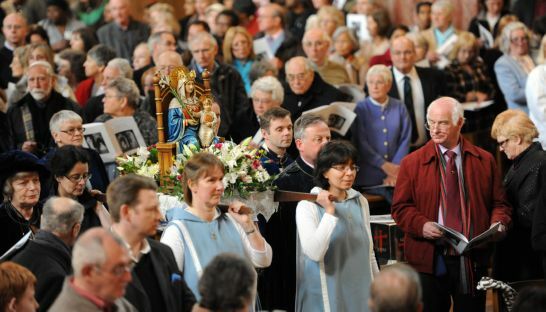 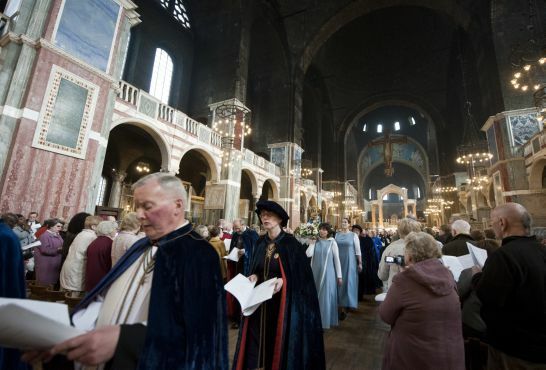 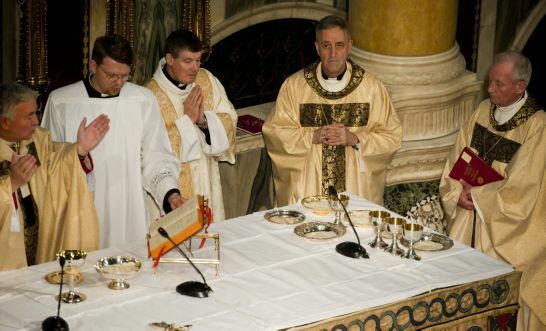 The Archbishop of Westminster, the Most Reverend Vincent Nichols, presided at a Solemn Mass on Saturday 26 March at 2pm, in Westminster Cathedral to celebrate the anniversary of the founding of the Shrine. 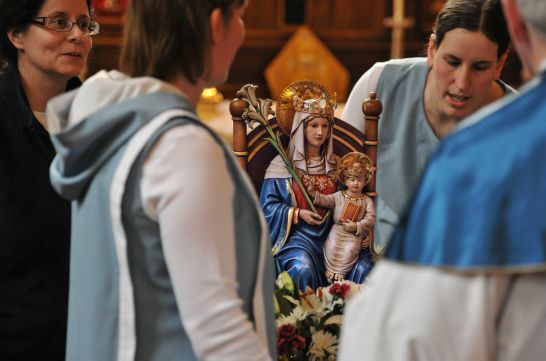 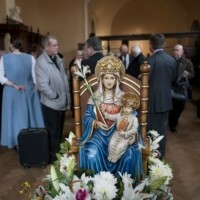 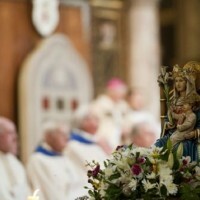 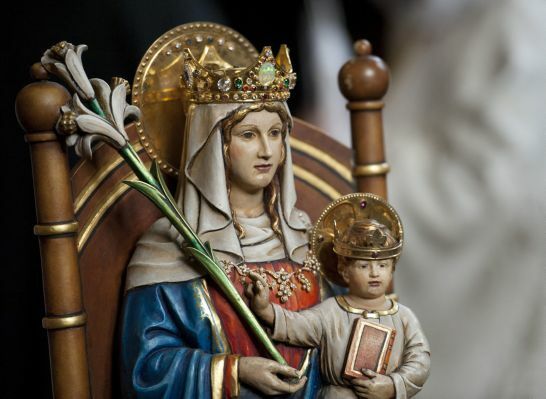 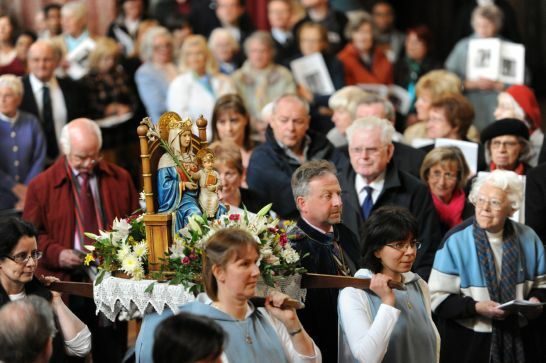 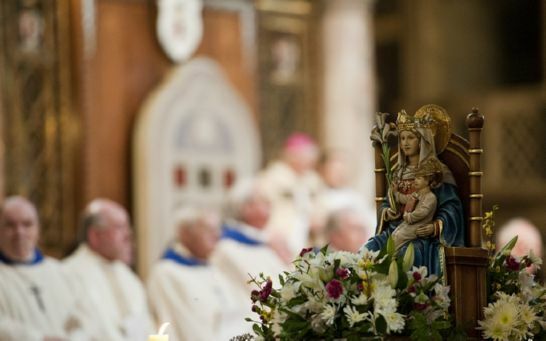 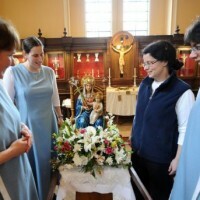 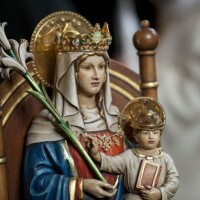 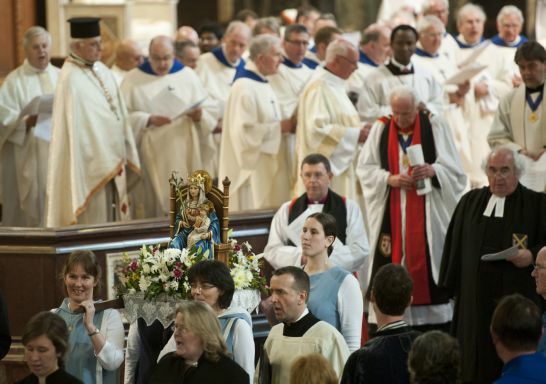 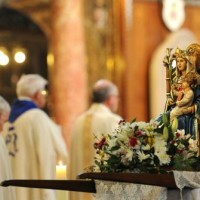 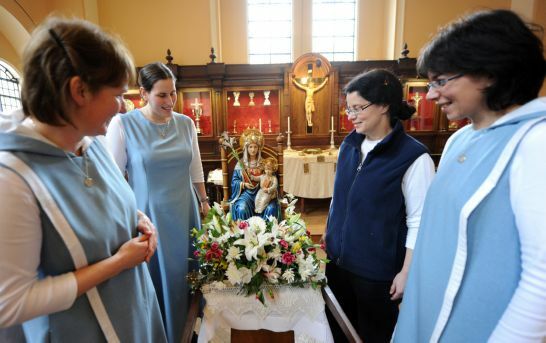 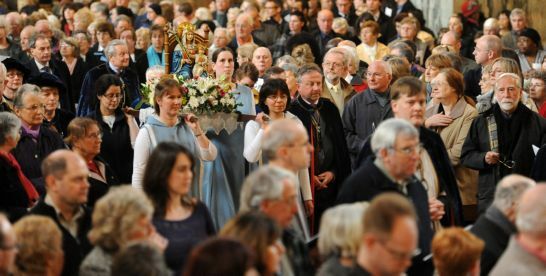 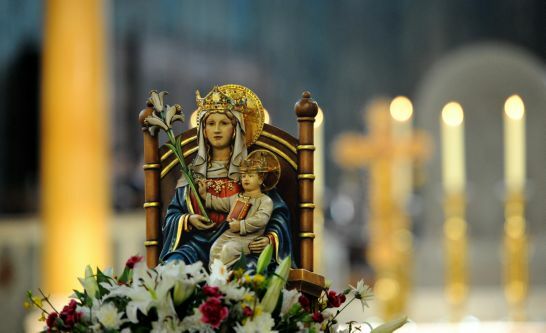 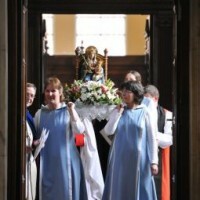 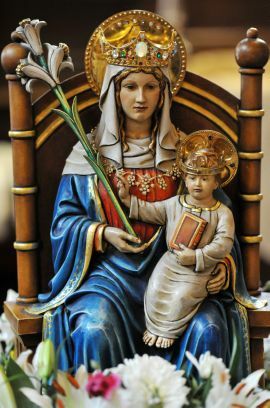 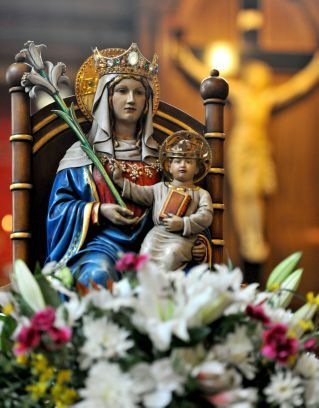 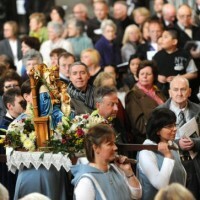 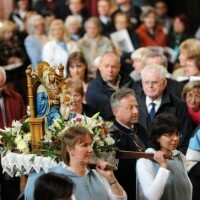 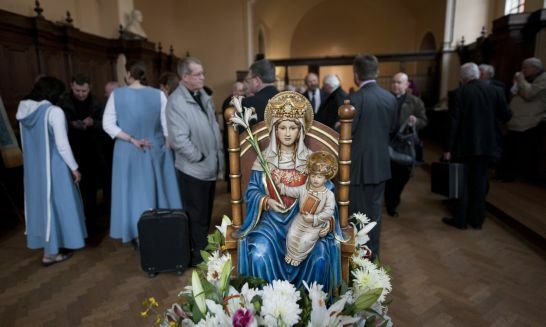 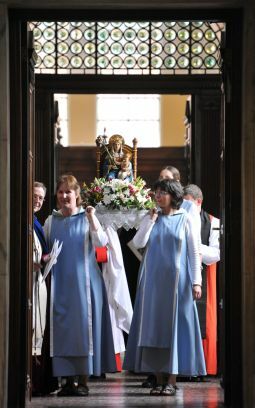 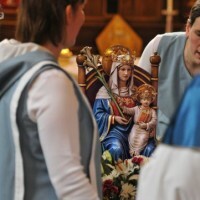 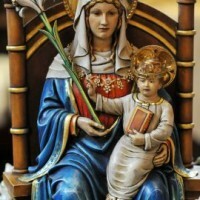 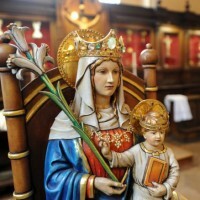 The Mass marked the beginning of six months of celebrations ending on the Feast of our Lady of Walsingham on Saturday 24th September.